Lois has a Bachelor of Nursing degree from the University of Manitoba. 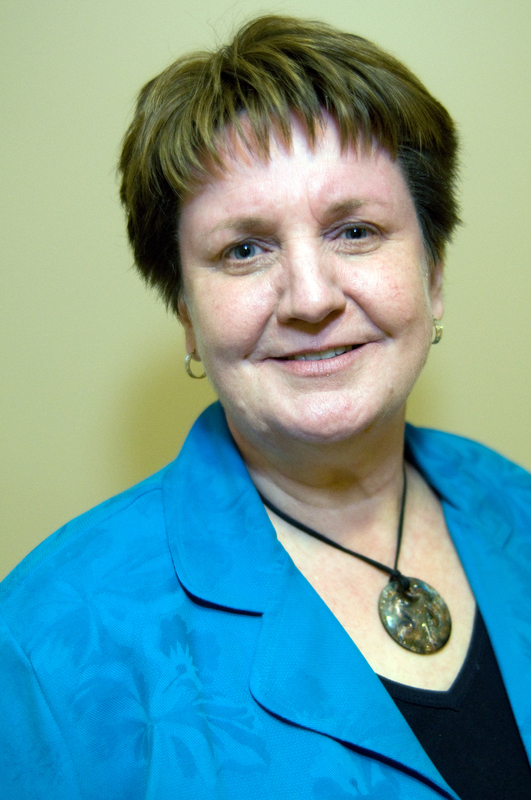 Now retired, she predominately worked in community nursing – Home Care and Chronic Disease Management. Since 2012, Lois has served a number of terms on the Chrysalis Society Board and has shared her health care and client advocacy experience to all of her roles on the Board. Lois is is not only committed to helping make the Chrysalis vision a reality, she also fully believes in the shared vision. 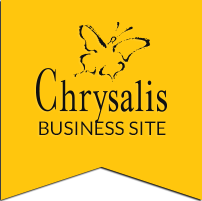 A vision of people with disabilities are accepted by and included in society for their abilities to contribute, and have the same rights and privileges as all citizens as her daughter is a client with Chrysalis in Calgary.